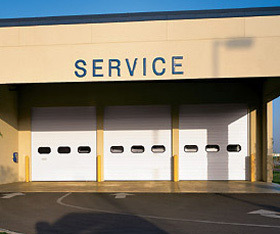 Commercial Rolling and Sectional Doors | Overhead Garage Doors by Doorways, Inc.
Doorways, Inc. offers a full line of commercial doors. 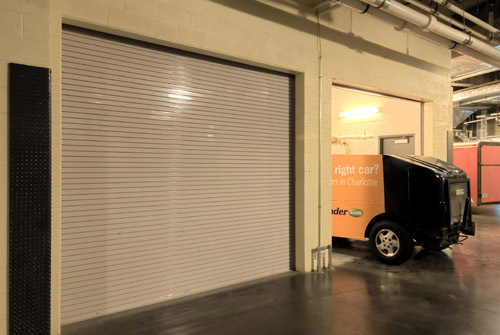 The products we install incude commercial sectional doors, aluminum doors, sheet doors, slat doors, rolling steel doors, Counter shutters, rolling grilles, and mini warehouse doors. 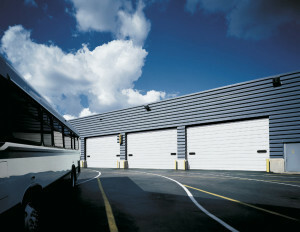 We service all brands of rollup and sectional doors. 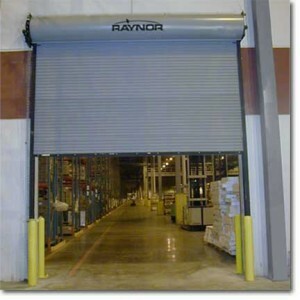 Below you will find a listing of the most common types of rollup doors. 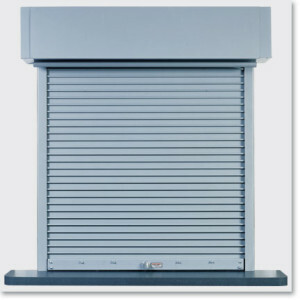 Select a tab under each category to view models available from different manufacturers. 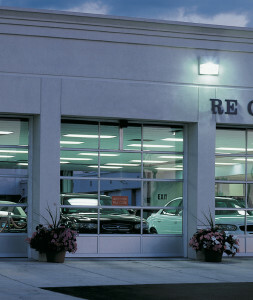 These are only a few of the most popular models, more are available upon request. 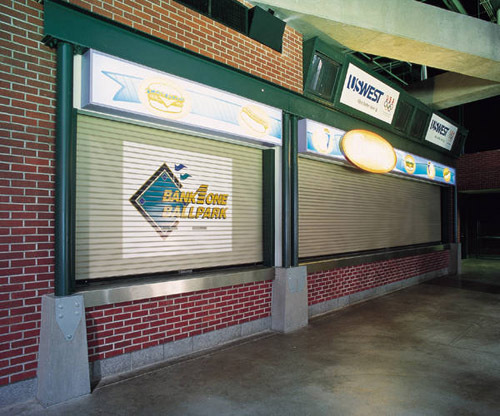 Model 201/201HD continuous corrugated steel roll-up door is produced with the highest quality and durability in the industry. 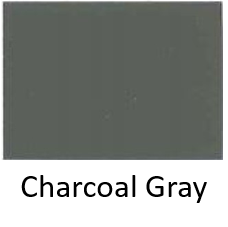 The Model 201 is available in sizes up to 12×16 and the Model 201HD is available in sizes up to 20×18 in a variety of colors. 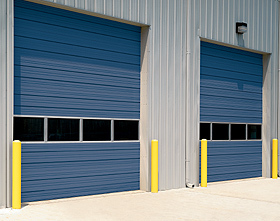 Excellent price and efficient installation make our Commercial Sheet Doors the perfect choice for loading docks, warehouse buildings, distribution centers, freight terminals, or any commercial applications. 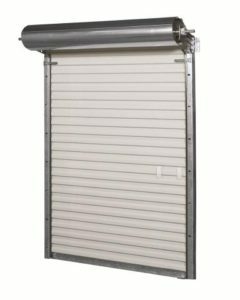 Model 203 continuous corrugated windlock steel roll-up door is produced with the highest quality and durability in the industry. 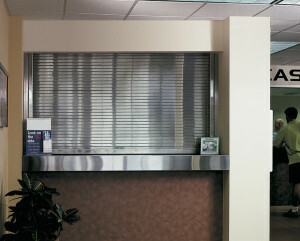 The Model 203 is available in sizes up to 20×18 and in a variety of colors. 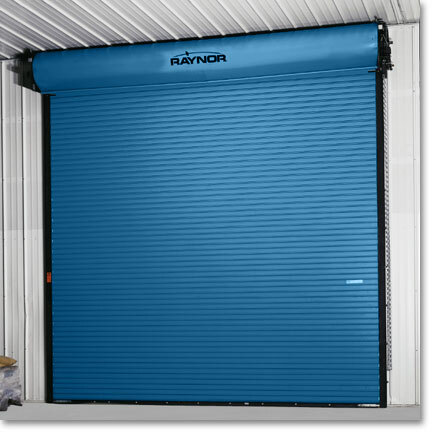 Excellent price and efficient installation make the Model 203 the perfect choice for loading docks, warehouse buildings, distribution centers, freight terminals, or any commercial applications with high windload requirements. 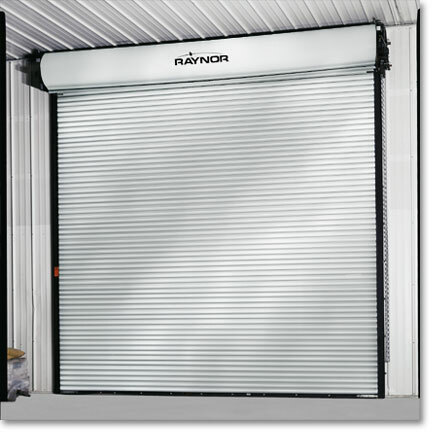 This 24-gauge product with roll-formed guides is a simple solution for typical applications requiring Raynor quality and durability. Designed for high-security applications or oversized openings, sturdy 18-gauge slats and structural steel guides combine to make this Raynor’s strongest rolling service door. 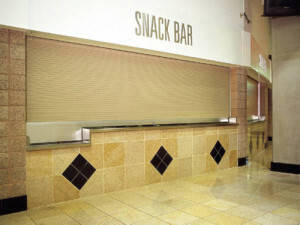 Designed for high-security applications or oversized openings, sturdy 18-gauge slats and structural steel guides combine to make this our strongest rolling fire door. 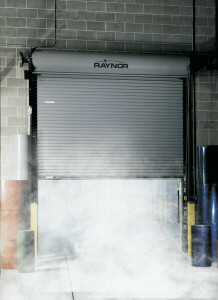 This full-featured, 20- or 22-gauge product delivers Raynor reliability and durability when fire door protection is needed most. 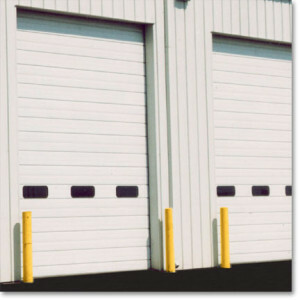 Offered with a wide selection of quality features and options, this model is best for the most common fire door applications. 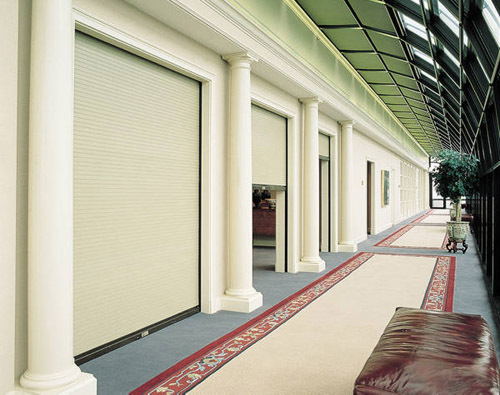 A simple solution for typical applications providing Raynor quality and durability in a limited selection of sizes, features and options. 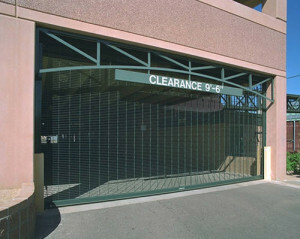 This benchmark product provides proven reliability and durability to meet or exceed the requirements of daily use. 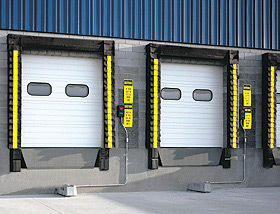 These 20 and 24-gauge doors are offered with the widest selection of quality features and options for the most common product applications. 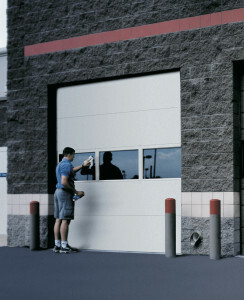 The 426 Series door is ideal for heavy-duty applications requiring protection against the elements. 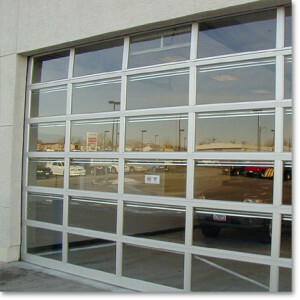 These doors feature a 2″ panel thickness, 16-gauge steel intermediate and end stiles, ribbed steel exterior and 26-gauge steel back cover in a white finish. Polystyrene insulation is standard, and isocyanurate insulation, with an R-value of 11.69 is an option. 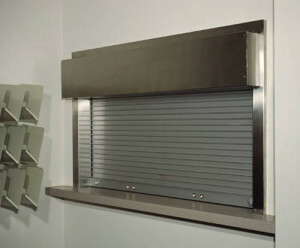 The 426 Series is available in sizes up to 28´2″ in width and 24´1″ in height and is also offered in Industrial Brown. 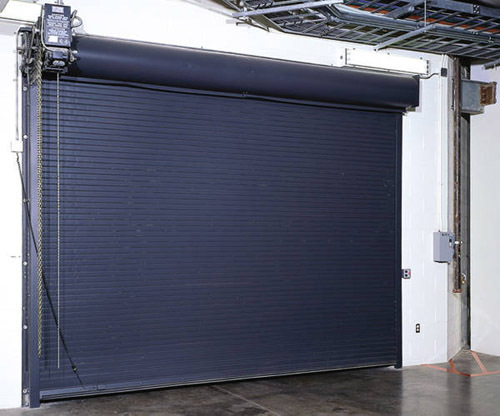 A multitude of options — including reinforcing struts, movable center posts, and motor operation — allow these insulated heavy-duty doors to be used in a variety of commercial and industrial environments. 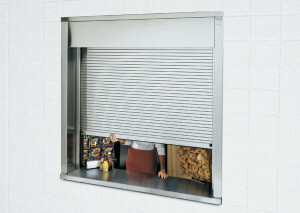 The 432 Series doors offer a 2″ (51mm) panel thickness, a nominal 24-gauge ribbed galvanized steel exterior, and a polybonded back cover. 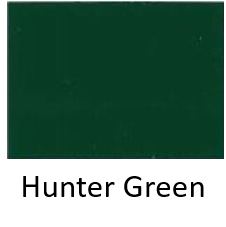 Polystyrene insulation provides an R-value of 7.35 (1.29 W/Msq) and optional isocyanurate insulation provides an R-value of 11.69 (2.06 W/Msq). 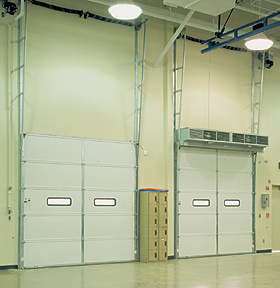 A variety of options makes this door an economical solution for applications requiring a medium-duty insulated door. 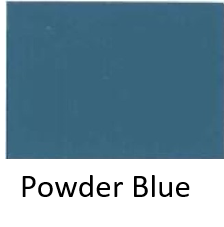 The 591 Series is the best-selling door in the Thermacore line, and offers superior thermal efficiency to fit a broad range of applications. 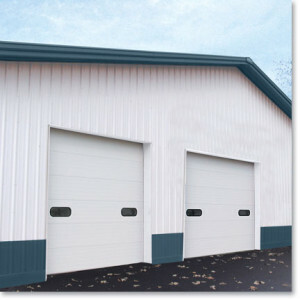 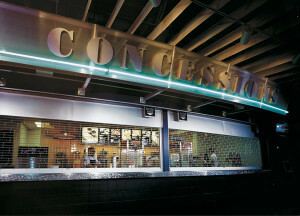 The 591 Series exterior skin is constructed of galvanized steel with a ribbed, textured finish. 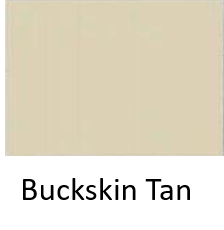 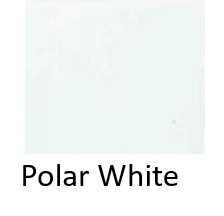 It is available with a white interior finish and either a white or Industrial Brown exterior. 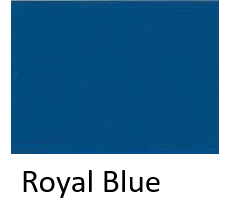 With an R-value of 17.5(3.09 W/Msq) a U-value of .057 (.324 Msq/W), and one of the best overall air infiltration ratings in the industry, the Thermacore 592 Series is the most thermally efficient door system in its class.Thermacore’s steel-polyurethane-steel panel construction provides a thermal barrier that withstands extremely hot or color climates and the most demanding environmental requirements.